Your labour in the Lord is not in vain (v.58 NIV). It often seems impossible to see the fruit of our work. We want to believe we’re contributing to God’s kingdom (Matt. 6:10), but sometimes it’s hard to catch sight of how this is true. We believe God has handed us gifts and a job to do, but at times our efforts appear to accomplish little. Does the way we spend our days have any bearing on how God intends to love and redeem our world? Does carpentry or teaching or physics really participate in the new world God is making? The apostle Paul insisted that Jesus’ resurrection secured believers’ hope, not just for some distant future but also for our lives now. After explaining how in the resurrection “our bodies . . . will be raised in strength,” Paul went on to emphasise that, marvellous as that truth is (1 Cor. 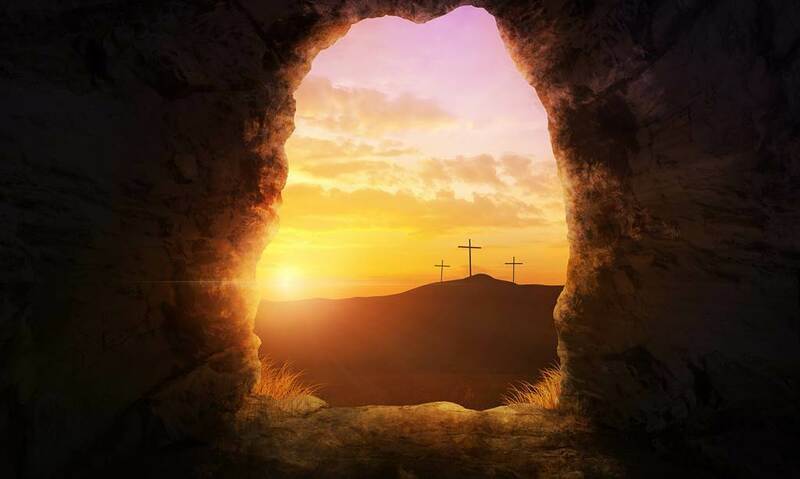 15:43), Jesus’ resurrection did much more than secure eternal life. The apostle also said that because Christ has defeated death, every stitch of work we do now in obedience to God will yield good fruit. “Be strong and immovable,” Paul said. “Always work enthusiastically for the Lord, for you know that nothing you do for the Lord is ever useless” (v.58). Reflect on Genesis 1:26-28 and 2:15-20. What tasks did God give Adam and Eve? What was their impact to be? Connect this to Paul’s conviction regarding resurrection and work. When (or how) do you experience futility in your work? How can you connect the promise and power of Jesus’ resurrection to your efforts?